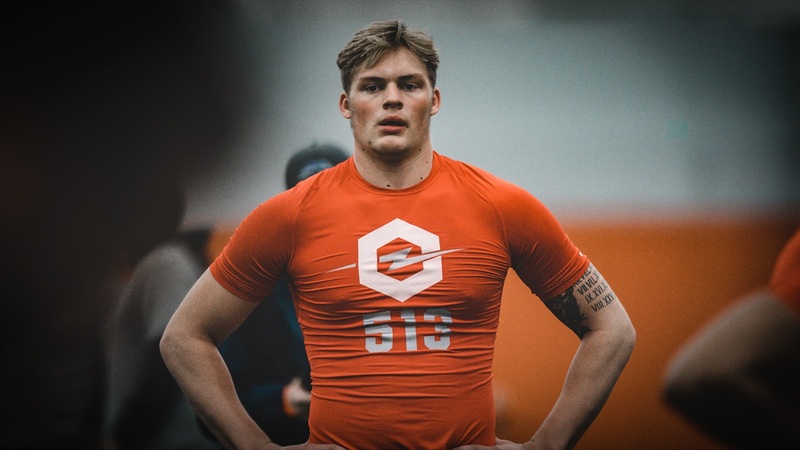 All eyes will be on 2020 Port Huron Northern (Mich.) defensive end Braiden McGregor‍ this weekend as the four-star prospect makes his long-awaited return to South Bend for an official visit. 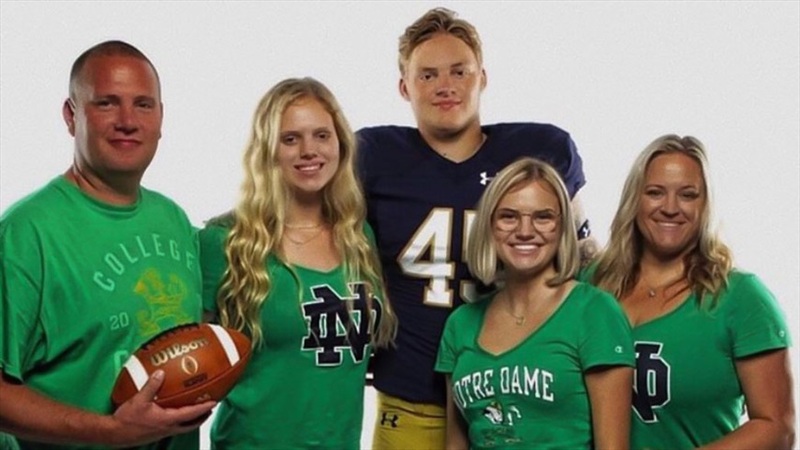 Now, the 6-foot-6, 250-pounder isn’t the only important visitor who will be on campus, but in terms of need, it’s been made clear the Irish want the Polynesian Bowl commit. Mills is also a major target for Elston and defensive coordinator, so the chance for both prospects to mix it up this weekend will be a significant move for Notre Dame. McGregor has been keeping tabs on what the Irish have done on the defensive line and is aware Elston is building something special in South Bend. The Port Huron star just wrapped a two-week RV trip to the South where he made stops at Alabama, Clemson, Florida, Florida State and LSU. It was an eye-opening trip and McGregor got precisely what he was hoping to experience. On Monday morning, McGregor did announce some significant news as he released his Top 10. Alabama, Clemson, Florida, LSU, Miami, Michigan, Notre Dame, Ohio State, Oregon and Penn State will now battle it out for the next few months to land a commitment from the Michigan native. “I have my Top 10 and I’ve been talking to some coaches and telling them I appreciate the opportunity to play at their school,” said McGregor. “My Top 10 is the places I feel the most comfortable with and where I can get the best academics and football. Now, it wasn’t an easy decision to narrow it to 10 and it won’t be a stress-free process to get to a commitment. Comfort, depth charts, distance and relationships will all go into McGregor’s decision. Distance is one aspect that keeps coming up in his recruitment and McGregor is open to leaving the Midwest if the fit is right. “With my parents, they would like me to be close to home within five hours,” McGregor said. “We had a long talk about it. They want me to make a decision based on myself. They know I’m not going to be coming home every weekend as a normal college student could do. As for Notre Dame, the Irish will have a chance to make a lasting impression on McGregor in what could be the last time he’s in South Bend before he makes a decision.